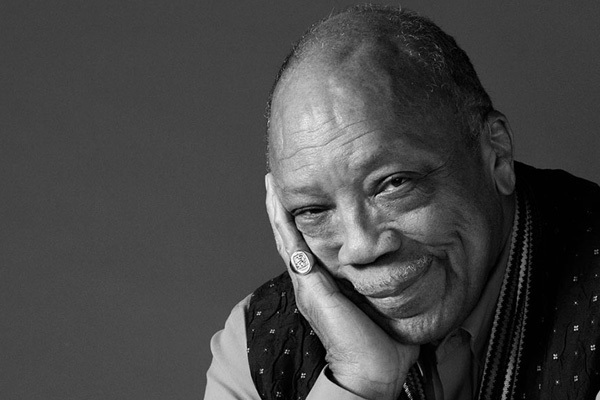 MUMBAI: Composer and record producer Quincy Jones won his 28th Grammy Award, making him the living artist with the most trophies in Grammy history. His daughter Rashida registered her first win. The 85-year-old multi-faceted music artist's documentary Quincy won for best music film on the 2019 Grammy Awards Premiere Ceremony, reported billboard.com. He has won Grammys in more than 10 categories over his nearly 70-year career, but his win for Quincy is his first award for a best music film. The award is also his first in 17 years, with his last win coming in 2001 for best-spoken word album, "Q - The Autobiography Of Quincy Jones". Quincy hit Netflix in last September, focusing on the music legend's extraordinary life and achievements in both the music and film industries.